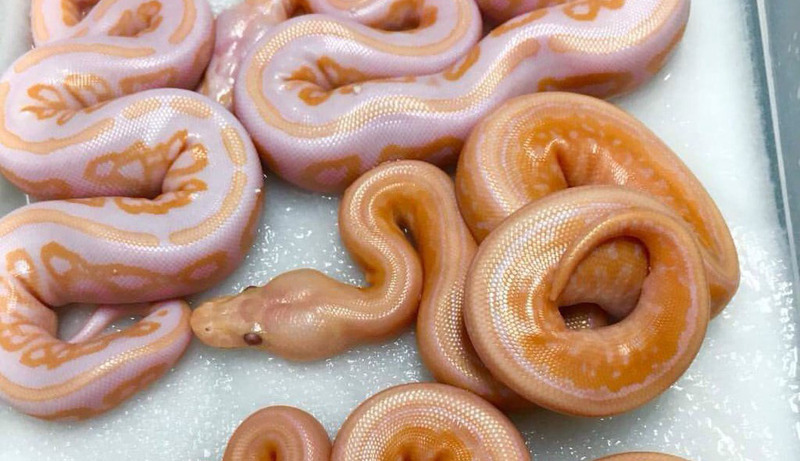 PHOTO: Are these snakes or doughnuts? 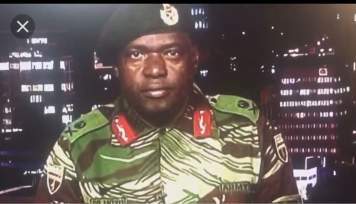 This picture has gone viral social media, many people are asking whether is real snakes or doughnuts shaped like snake. What's you take, snakes or doughnuts?